The annual National Day of Prayer will be observed next week with 40,000 events being held nationwide to pray for the country. Dion Elmore, chief communications officer with the Colorado Springs, Colorado-based National Day of Prayer Task Force, told The Christian Post that thus far between 40,000 and 45,000 events will be held on May 6. In 2016, the National Day of Prayer had a record number of individual events when approximately 47,000 local events were held nationwide. Elmore also told CP that since the sacred observance was started, "every [president's] administration has sent representation to the National Day of Prayer Observance." "Our hope is that, once again, citizens of the United States will be encouraged by the presidential and gubernatorial proclamations to 'turn to God in prayer and meditation at churches, in groups, and as individuals,' believing what the scripture teaches in James 5:16, that 'the effective, fervent prayer of a righteous man avails much.'" Held every year on the first Thursday in May since its creation in 1952 by an Act of Congress, the National Day of Prayer has had the official support of presidents from both major parties. 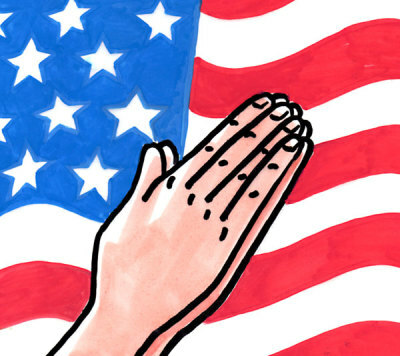 From time to time the annual observance has been controversial, as secularist groups argue that the National Day of Prayer is an unconstitutional government endorsement of religion. In 2010, one judge ruled the observance unconstitutional only to have the decision overturned in 2011 via a unanimous ruling from a three-judge appellate panel. This year's theme is "For Your Great Name's Sake," taken from the Bible verse Daniel 9:19, which reads "O Lord, hear; O Lord, forgive; O Lord, listen and do; defer not, for your own sake, O my God: for your city and your people are called by your name." One of the churches holding an observance of the National Day of Prayer is Asbury United Methodist Church of Washington, D.C.
Asbury UMC Prayer Ministry Coordinator Tawana C. Jackson told CP that her church has been observing the National Day of Prayer for years. 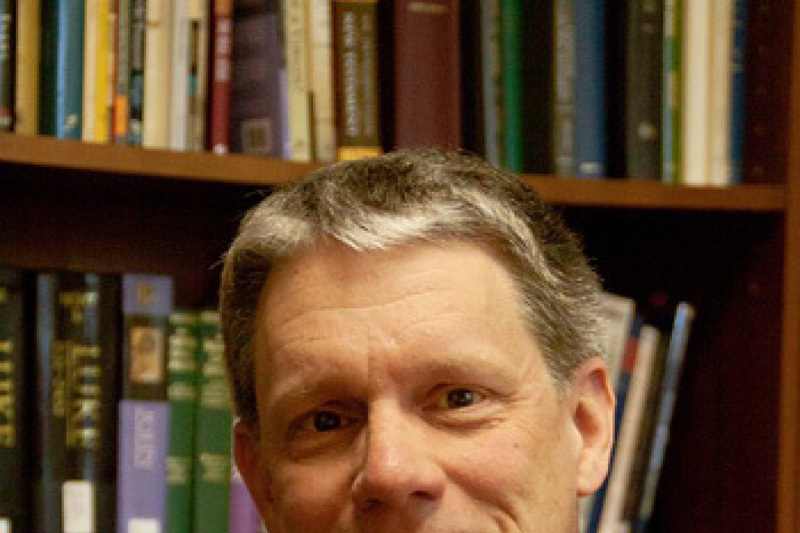 "Observing the National Day of Prayer gives us an opportunity to connect the church with the community and members and put emphasis on the importance of prayer," said Jackson. "We also felt a responsibility to our immediate community and members to provide a place for prayer and meditation, and to let them know that Asbury is loving, serving, and transforming lives." Jackson added that for the National Day of Prayer, "the doors of the church will be open for all who want to come in and pray." "We are planning to do a 'prayer on the go.' This activity allows our prayer team to pray for anyone walking or driving past the church," continued Jackson. "If individuals do not want to come into the sanctuary, we provide a kneeling bench on the steps for them to pray. Then at noon we will start the prayer service. We want to give people hope and sense of peace and serenity in world full of turmoil."